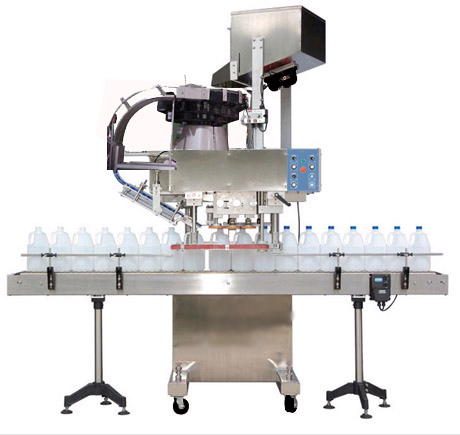 Need bottle capping machines to round out your bottling system? 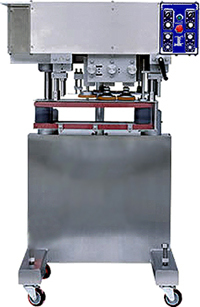 Whether your operation is big or small, we have the right unit for you. 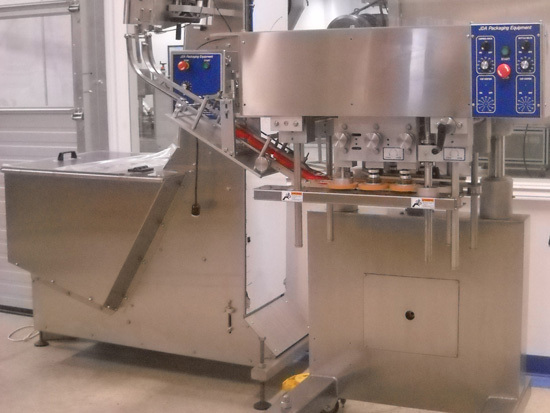 Our fully automatic quill bottle capping machines are perfect for large scale factories with high volume. While our table-top cap tightener would work wonders for the boutique bottler putting out small batches of product. 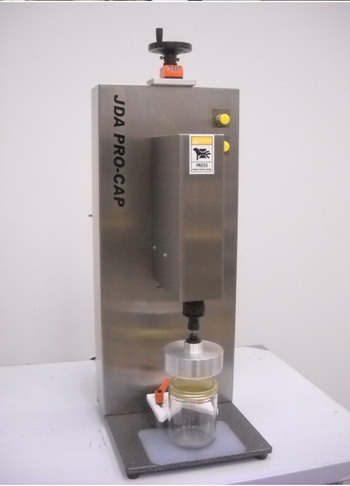 Contact JDA Progress today and let us give you a quote on the right bottle capping machines for you. Our competitive prices are sure to keep you within your budget.